Fishing hard is a lifestyle that I’m accustom to, it is my life, its what drives me to push forward harder, better and stronger each year. 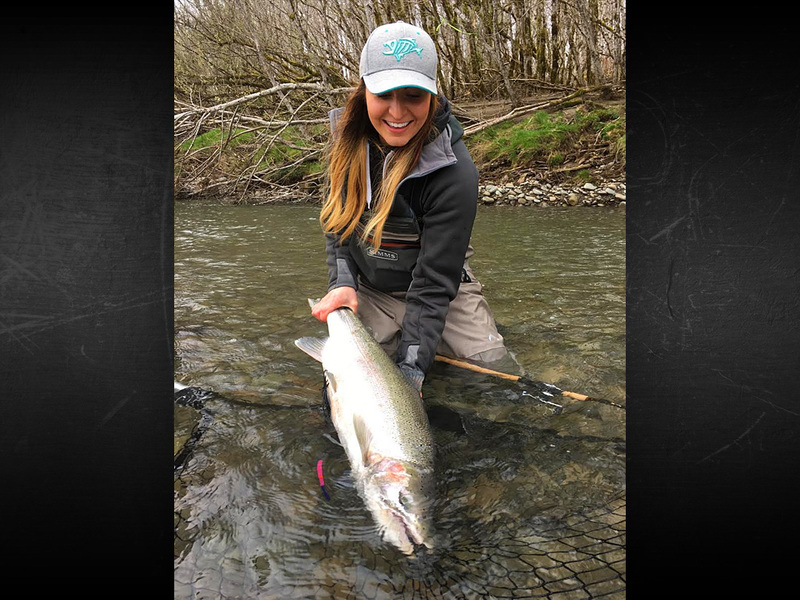 Ashley Nichole has been a fishing guide since 2012, and takes her clients on world class tours, fishing the Quinault River and Queets River. 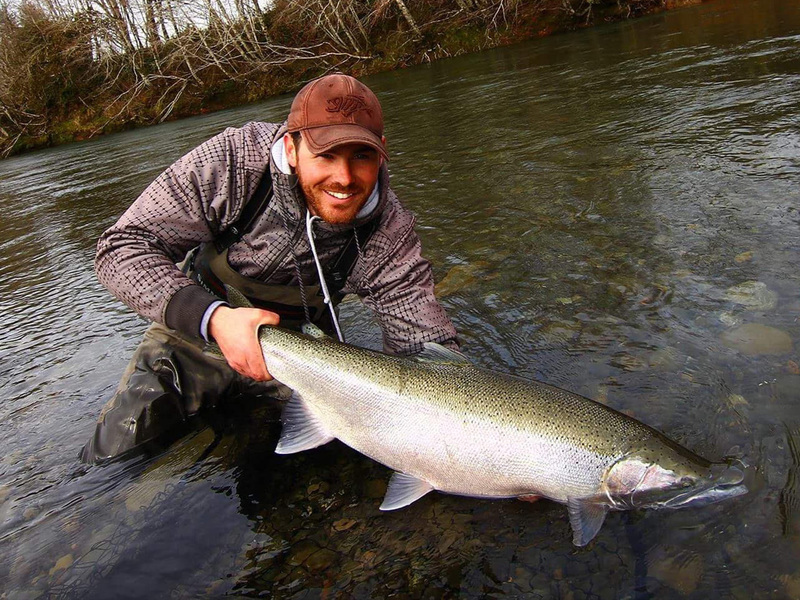 Justin has been guiding for over a decade on the rivers in and around Forks WA and the streams of Bristol bay AK. 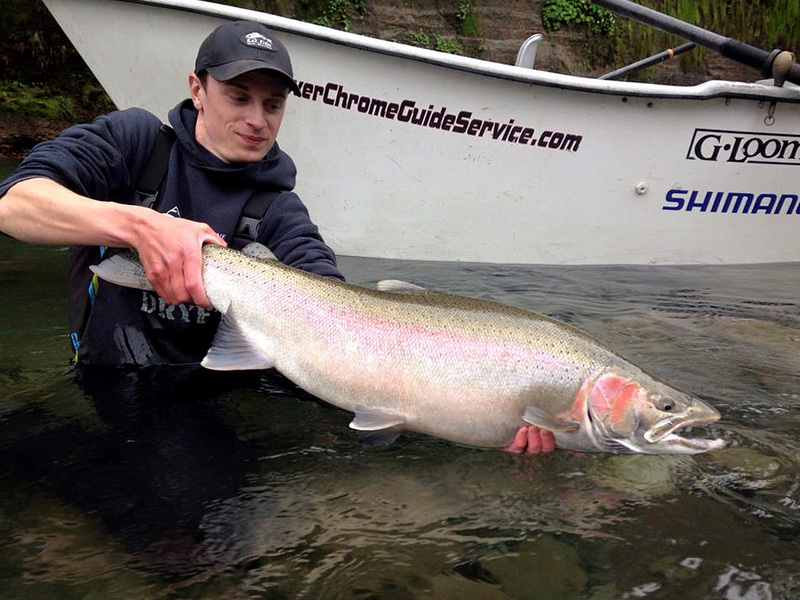 He loves guiding for winter steelhead, it’s a deep passion of his. 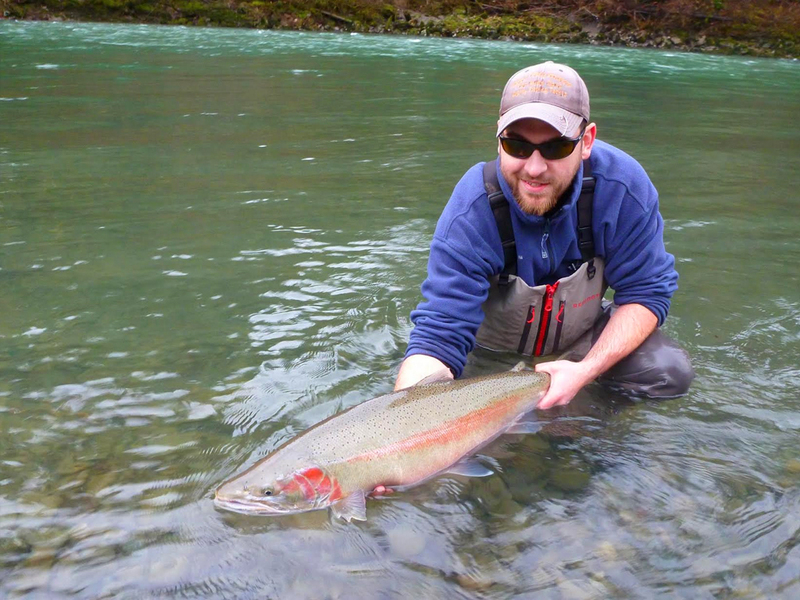 There’s something rewarding about working for a species so elusive; one that people spend years trying to catch. 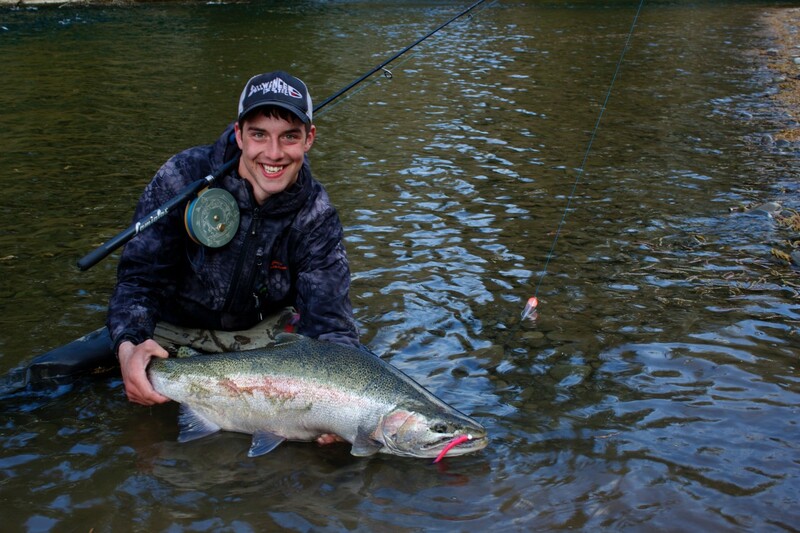 Mike enjoys fishing and hunting in the outdoors. Living in Forks gives him an unlimited opportunity to explore the beaches the Olympic Mountains. He also enjoys canoeing on our local lakes. 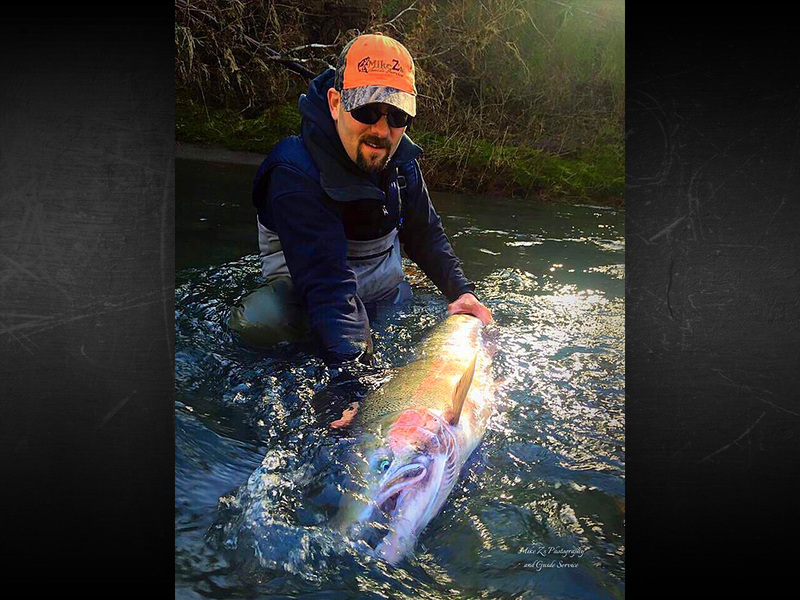 I’m a Full time guide that chases Halibut and Coho in Alaska to albacore off the Washington coast. 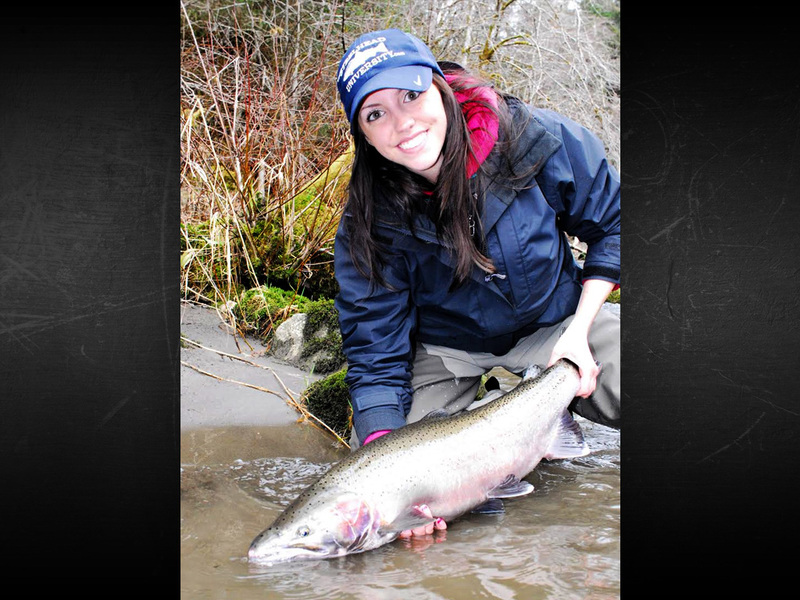 My favorite place to be is floating down an Olympic Peninsula river chasing Steelhead. I feel beyond fortunate to be able to pursue my passion as my occupation, and I look forward to what the future is going to bring. 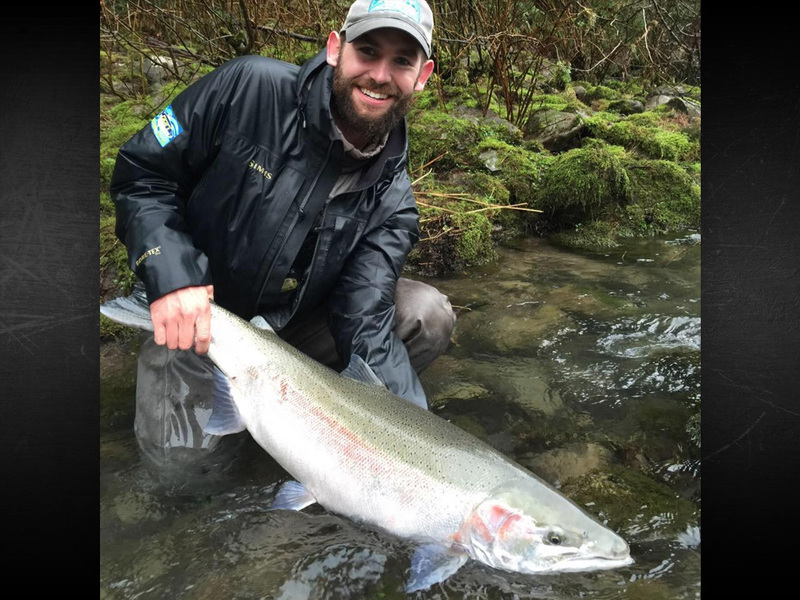 Danny offers a variety of trips and seasons ranging from Puget Sound and Olympic Peninsula rivers for Salmon and Steelhead, Puget Sound Saltwater lingcod and king salmon fishing. 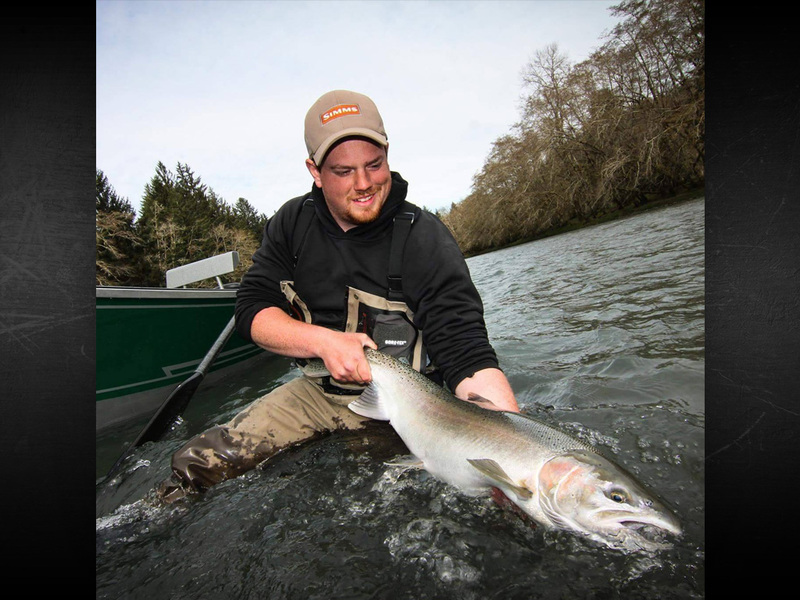 Ever since my first drift boat ride in 1997 fishing the OP rivers has been a way of life so it was only logical I transitioned into guiding when the moment was right. 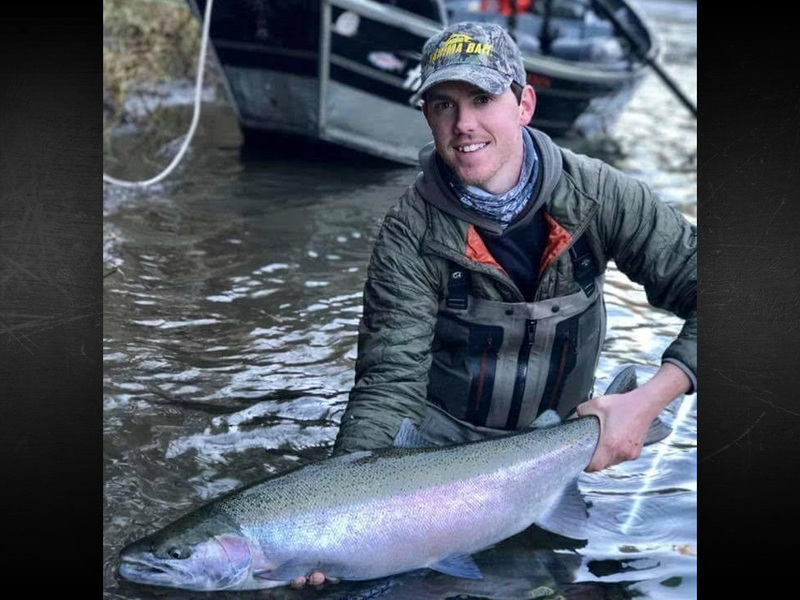 I’ve spent every last minute of free time trying to grow and learn as a fisherman, whether that’s mastering new techniques or learning how to safely row new sections of river to give my clients and I endless opportunities to find the best fishing available.